Ralun Dog Stars is a fun and interactive place to interact with your dog. Join us on Saturday afternoons at our training centre to spend time with your furry child – have fun and teach your baby some manners at the same time! We offer the whole package – classes for you and your dog, playtime, one on one training and much more. All classes run on a rotational basis, meaning you can start at any time without having to wait for a new class to start. Graduation to a new level occurs when you and your dog have mastered the skills necessary – be it 2 weeks, 2 months or 2 years!! All classes incorporate fun time on our specially made agility equipment. We believe it is extremely important to work slowly with your furry child during the dog training process and that they master the skills in their own time. Here we teach basic manners to the older first timers. We cover sit, stay, down, loose leash walking, retrieve (fetch), recall (come) and work on typical older dog issues like jumping, taking things off counters etc. 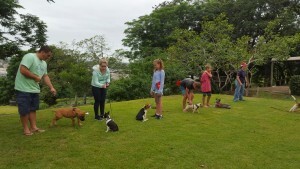 Most importantly, we teach you to teach your dog how to behave while having fun! This class is for dogs and people that have either completed the beginners class, or have demonstrated a comparable level of training. Here we fine tune the training and focus a bit more on a quick, good looking response to cues. We start to work on distance control and formalise the retrieve. Here we introduce off leash work and scent work in a fun environment. Teach your dog to find your car keys, his favourite toy or a person. 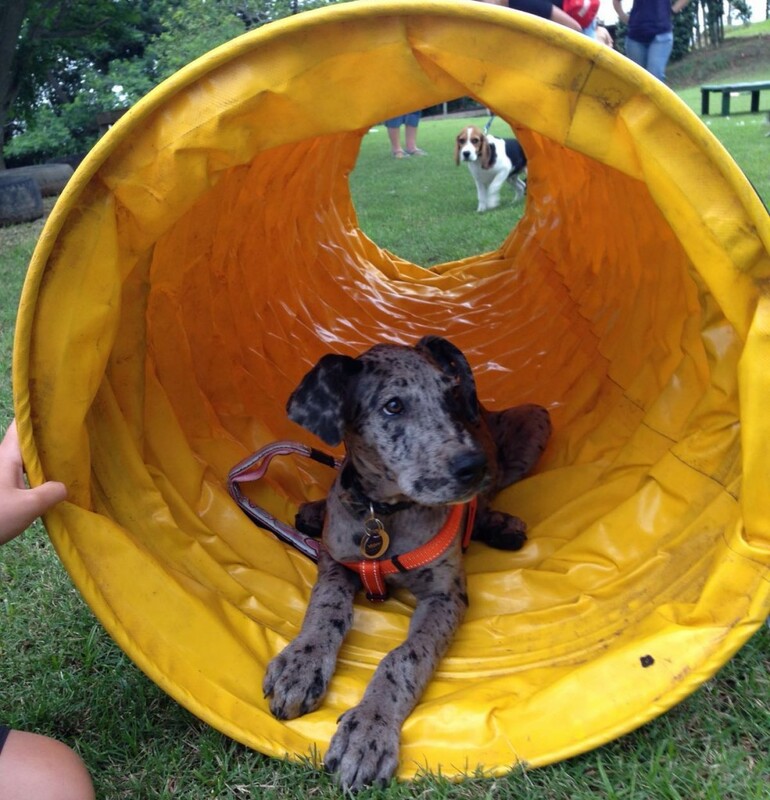 Wednesday night fun is from 5 to 6pm at our club, for puppies 4 months and under. This free playgroup allows your puppy a fun, safe off leash playtime with puppies of a similar age. The group is always supervised by our knowledgeable trainers. Puppies must bring their vaccination cards to register. This program is a 3 week residential training program. Dogs booked into this program are typically older (approx. 1yr +) and often have issues that make social training difficult. Dogs are kennelled for approximately 3 weeks and undergo intensive training with a primary trainer. 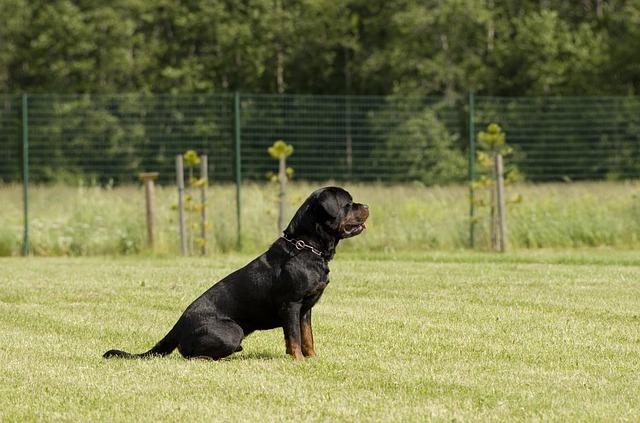 All basic obedience behaviours are trained, but the program is also tailored to the individual needs of the client. 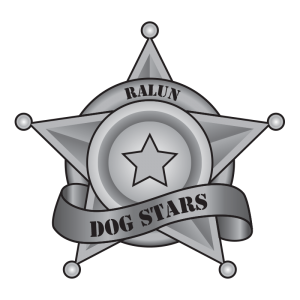 The client meets regularly with the trainer to discuss the dogs’ progress and to learn the skills needed to maintain the training at home. Clients can also arrange for their dog to be trained for shorter periods whilst in kennels, however the best results will be seen after the three week program. 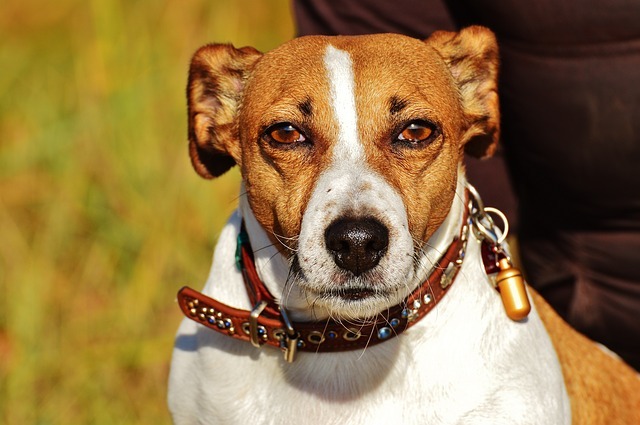 Although we believe that the social aspect of a class is very important in your dog’s training, we recognise that some dogs do not handle it well, and that people have schedules that may not allow for a group class. For these people we have private one-on-one training sessions arranged at a time convenient for both the trainer and client. Designed & Powered by Social Roots Media. All Rights Reserved.